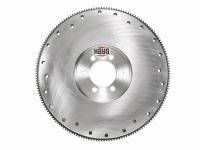 With more than 40 years of research & development, Hays is a leader in clutch performance technology. 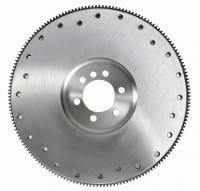 PitStopUSA.com offers a variety of Flywheel Inserts from the biggest brands in drag racing including Hays Flywheel Inserts and more at low everyday prices. 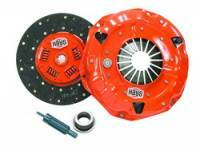 $20.95 Flat Rate Shipping. 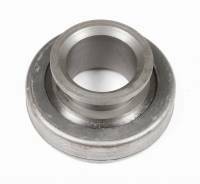 Oversized / Overweight Item. 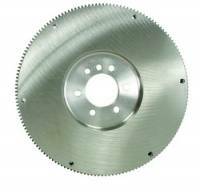 Ships from Michigan. 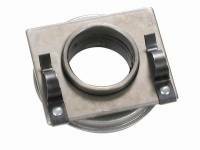 Hays High Performance Throwout Bearing - Bearing Width 1.634"
Hays High Performance Throwout Bearing - Bearing Width 1.715"
Hays High Performance Throwout Bearing - GM - 1.375" x 1.624" x 2.929" x .901" x 1.444"
Pit Stop USA is The Online Motorsports Superstore! 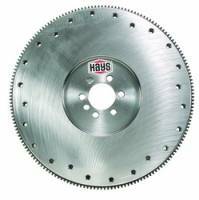 On the street, or track, in the dirt and on the water, race after race, record holders in every class have proven the exceptional performance, durability and long term dependability of Hays Clutches. 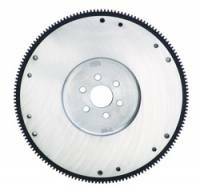 With more than 40 years of research, development and testing, Hays has emerged as the leader in clutch performance technology. 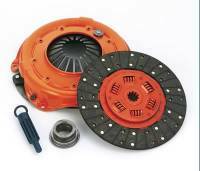 With Hays Performance Clutches, you can be assured of a product manufactured from the finest quality materials and workmanship available. 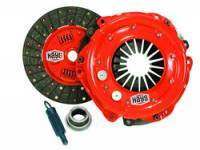 Hays High Performance Clutches are ideal for street stock, hobby stock or factory stock classes. 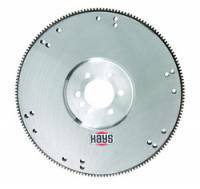 Hays Clutch discs feature a high burst strength woven lining attached to a special Marcel backing and a heavy duty sprung hub. 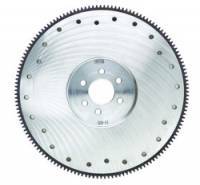 Hays Pressure plates, offered in Borg and Beck, Long or diaphragm versions, are equipped with heavier springs and many have centrifugal assists to prevent clutch slippage. 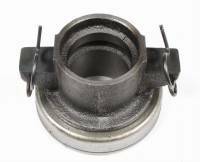 Hays High Performance Throwout Bearings were developed to withstand high spring pressures. 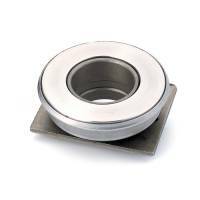 All Hays throwout bearings have a heat treated, Blanchard ground bearing face and collar. 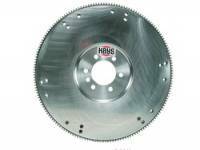 Hays Billet, 7075-T6 forged aluminum flywheels are drilled for Borg and Beck or Long style clutches, and have fully replaceable steel or bronze friction surfaces. 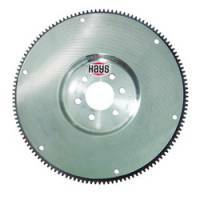 Hays Aluminum Flywheels are SFI-approved. 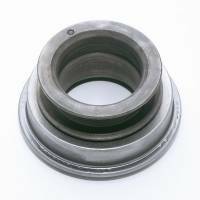 We feature Hays Clutches, Hays Clutch Discs, Hays Pressure Plates, Hays Throwout Bearings and Hays Flywheels at low everyday prices.